On 5th May 2011, Nanteza Irene, now deceased, went into labour at her home. She was taken to hospital by her husband on that same afternoon and upon arrival; she was checked and then admitted to the maternity ward by the nurse on duty. However, the patient, now deceased, started having major complications and the nurse on duty concluded that she needed immediate attention from the doctor on call who was inexplicably unavailable. After eight (8) hours in the hospital without proper medical care for her haemorrhage and ruptured uterus, she passed away. On 30 April 2015, the High Court of Uganda at Kampala rendered a judgment on a suit brought against the Nakaseke District Local Administration for the violation of Nanteza Irene’s maternal health rights. The plaintiffs were awarded general damages for the sum of UGX 35 million with an interest of six percent (6%) per annum from the date of judgement until full payment. To follow up on these directions and document the impact of civil suit no. 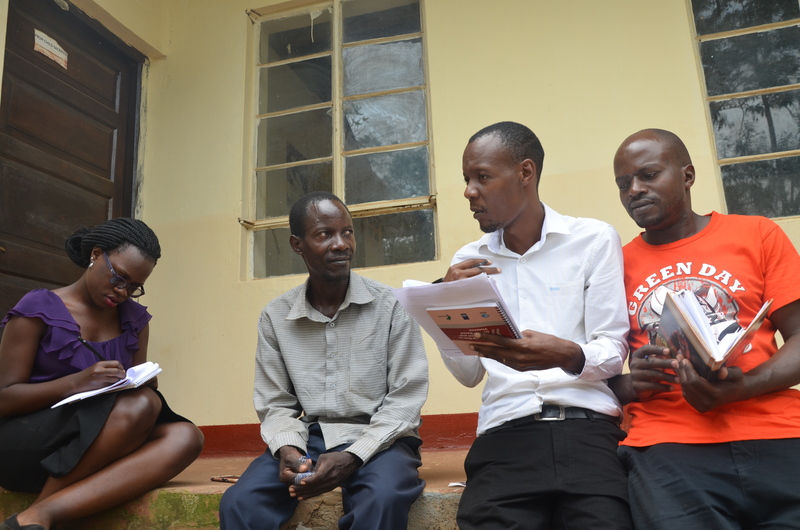 111 of 2012 on maternal health service provision at Nakaseke district hospital that was brought by CEHURD and the deceased’s family, a team of seven from CEHURD embarked on a journey to Nakaseke district on January 14th 2016. We were able to meet a number of people including the Deputy CAO, In-Charge Human Resources at the District, the Administrator-Nakaseke Hospital, 3 VHTs, 2 community people, a Parish chairman and a district health inspector. 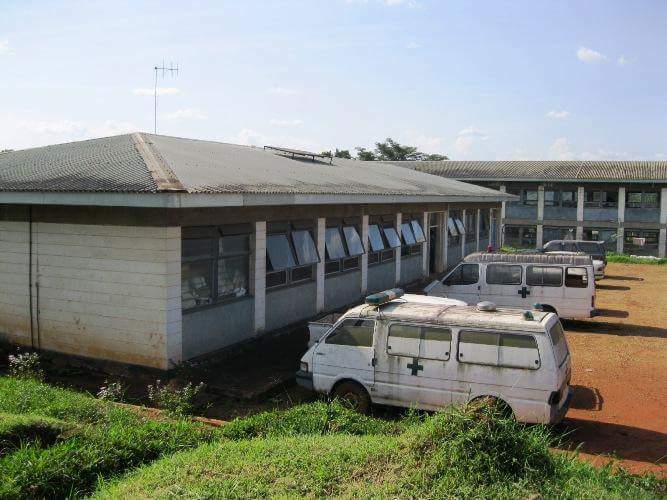 According to the district locals, there has been a very significant improvement in maternal health services at the hospital since CEHURD filed the case to the extent that no maternal death has been reported at Nakaseke hospital. 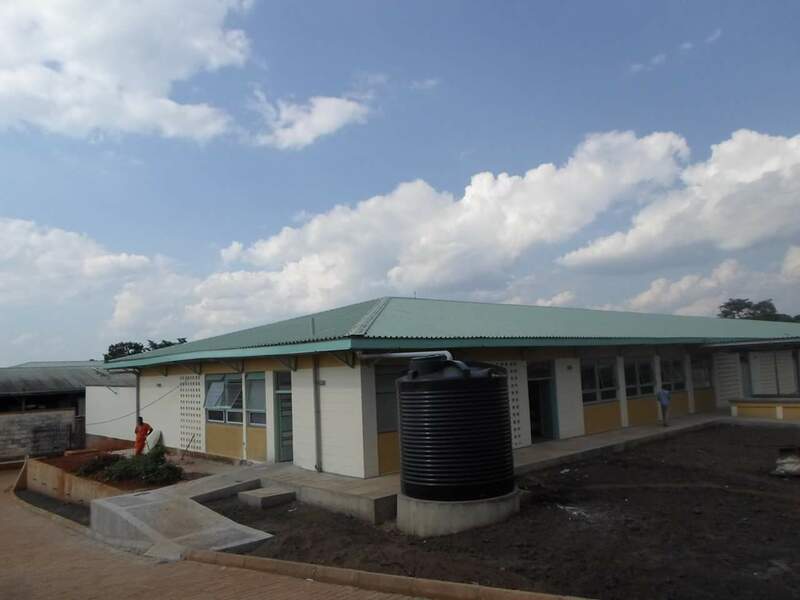 There has also been a renovation of the Hospital infrastructure; a new wing of the hospital was opened up and the hospital now owns a working ambulance. However, there are a number of challenges still facing the hospital including; the lack of medicines and also the shortage of medical staff and equipment. On a lighter note however, the district administration is quite interested in establishing a working relationship with CEHURD to implement the content of the judgment which they believe goes beyond cash payment.